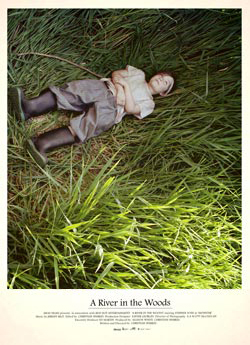 A short film about a group of nomad children who befriend a monster in the woods. Original score by Jeremy Rice. A short film about a recent widower who fills his days by feeding parking meters for strangers. 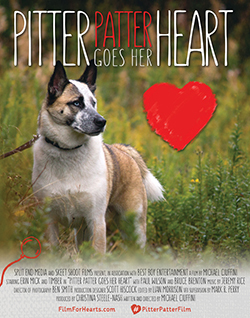 Melody, a young woman with a genetic heart condition, escapes her bleak existence with Alto, her canine confidant. After Melody's heart falters, Alto seeks the help of a Good Samaritan to rescue her. Original score and sound design by Jeremy Rice. A half-hour long travel and adventure television series. Host Eve Kelly travels to various destinations around the world. 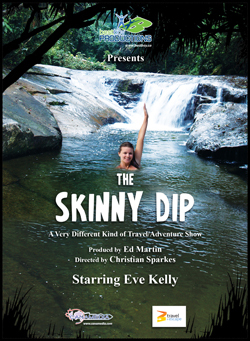 During each show, Eve calls upon local residents and tourists to join her in a trek to a local watering hole to skinny dip. The show is produced by Best Boy Entertainment. A children's television series containing a mix of live action, animation and original music. 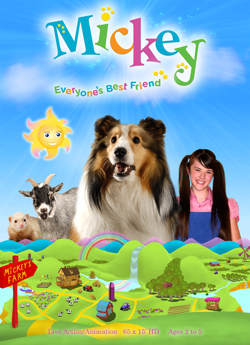 Mickey's Farm airs in Canada on The Pet Network, and in the U.S. on Smile of a Child children's network. The show is produced by Best Boy Entertainment. Original songs and score composed by Jeremy Rice. There were 145 original songs written for this series. It was a wild ride. 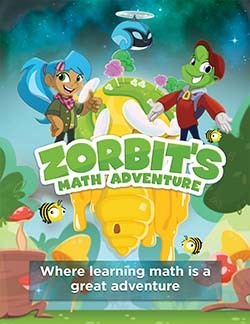 A game-based math learning system for early childhood education. Music and sound design by Jeremy Rice. A collection of unpublished music. A sci-fi comedy web-series about two dudes who travel to a new dimension every week. Theme song by Jeremy Rice. Created by Pat Condon, Mark Perry & Ian Vatcher. 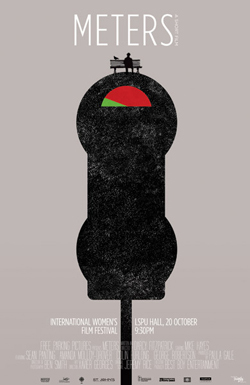 Illustration, animation and music by Jeremy Rice. This smart-phone & tablet game is comprised of a series of puzzles designed to prepare children for early elementary mathematics. In-game music composed by Jeremy Rice. 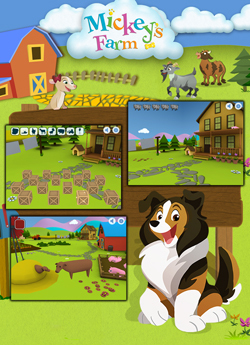 An interactive extension of Best Boy's Children's program. 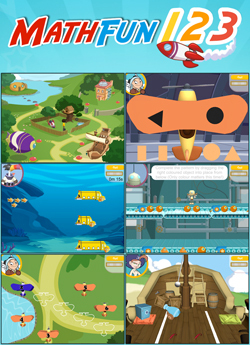 This site contains videos from the show, kraft projects, an online shop and a series of games.